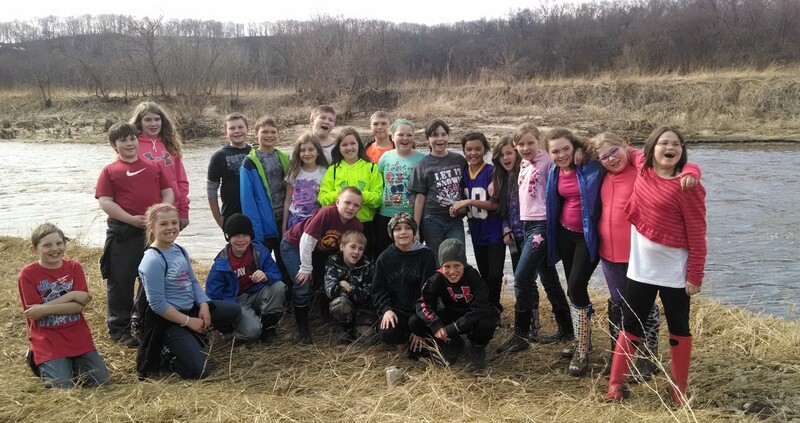 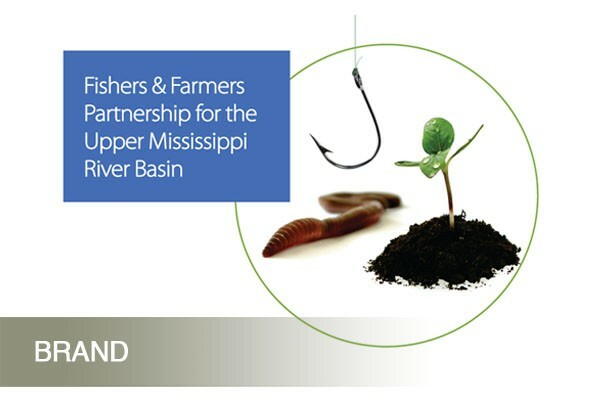 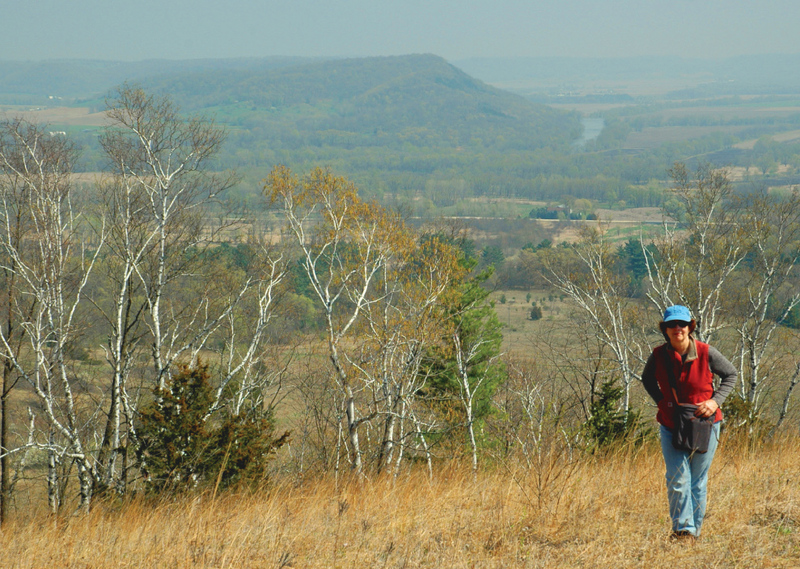 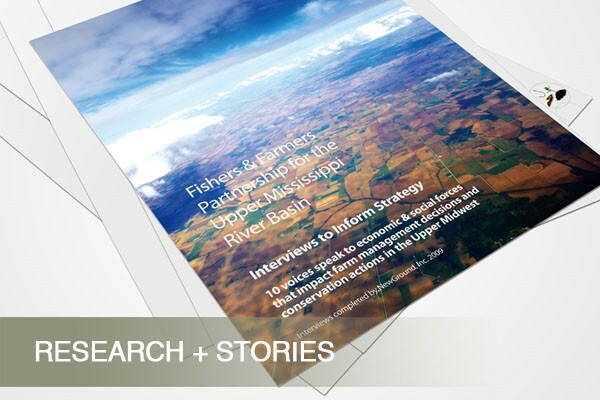 Fishers & Farmers Partnership For the Upper Mississippi River Basin strengthens local leadership and action in upper Mississippi river basin agricultural watersheds. 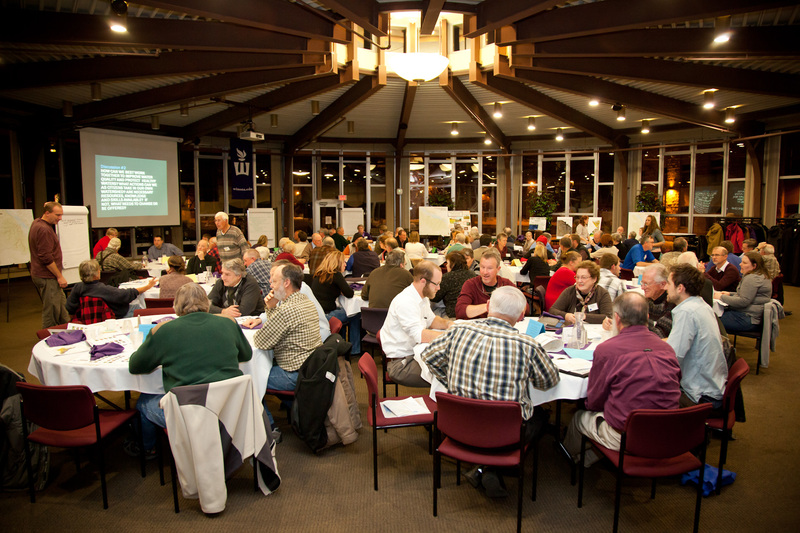 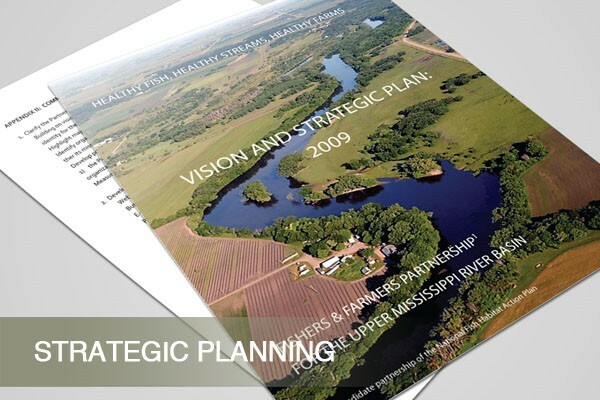 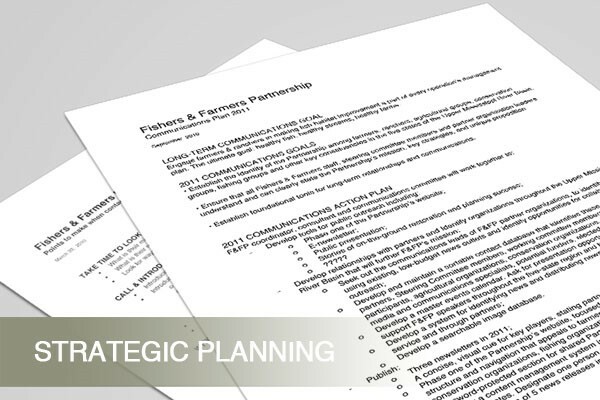 NewGround served as strategic communications lead in its early years, when focus on common ground for conservation and agriculture drove the strategic plan. 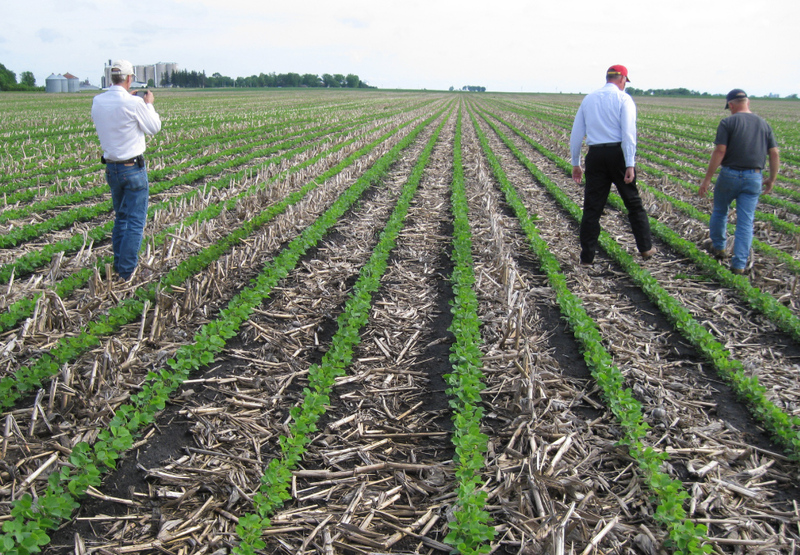 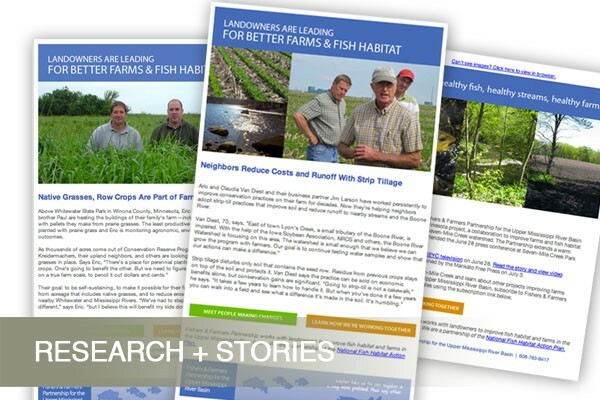 NewGround conducted interviews in five states to bring farmer attitudes and realities to the table, contributed to the plan, and led brand development. 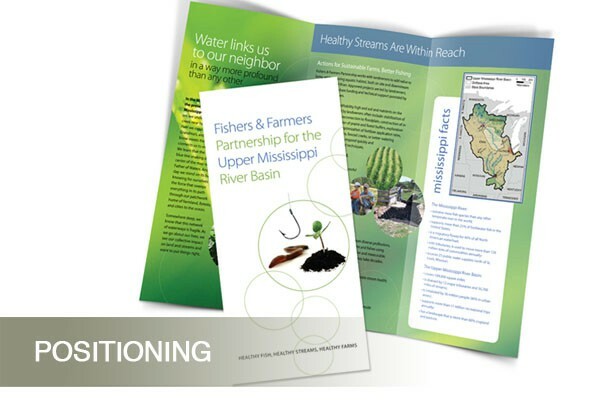 At that time, NewGround also procured grant funding to help the project coordinator establish good communications practices. 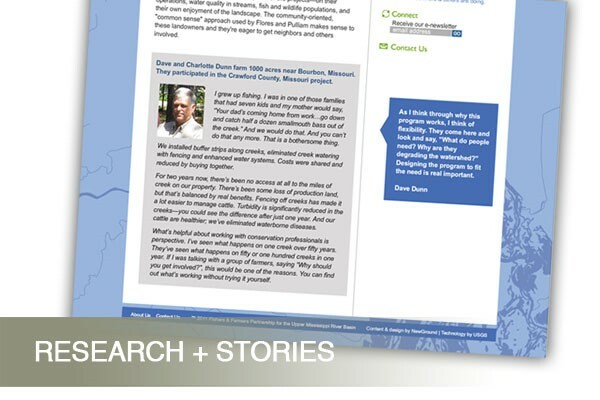 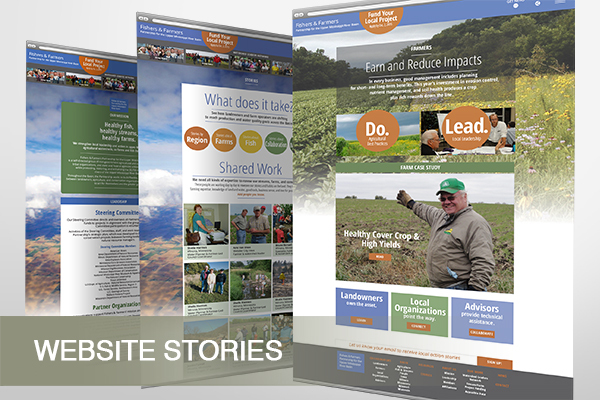 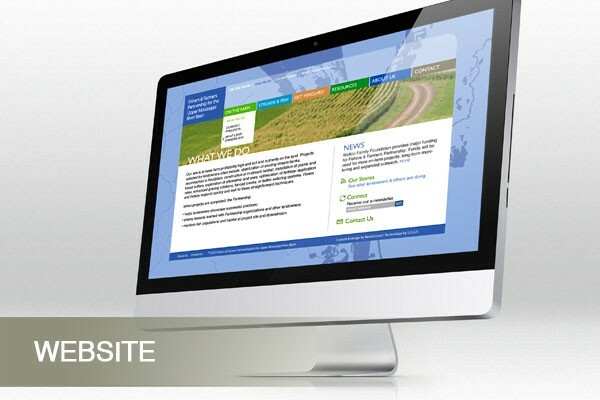 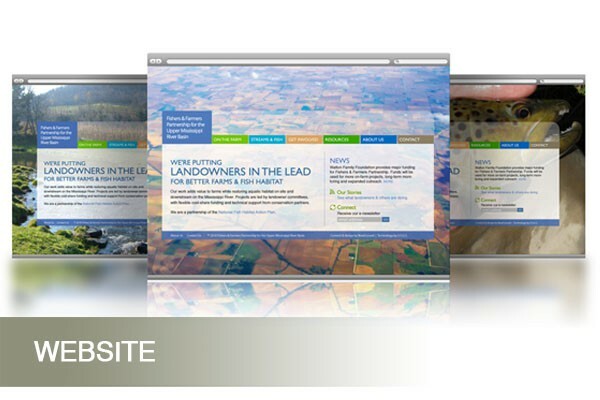 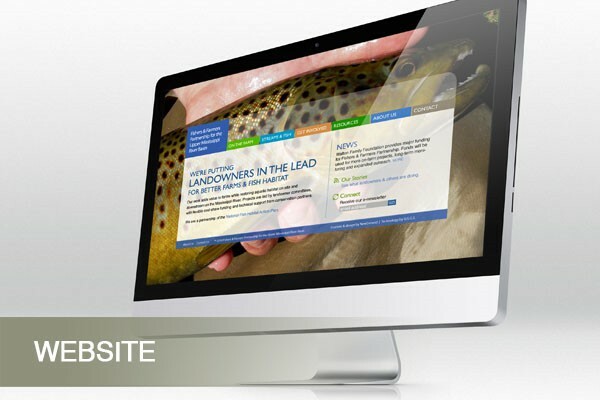 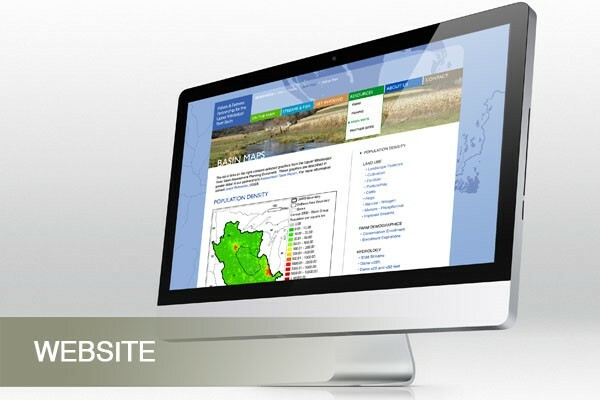 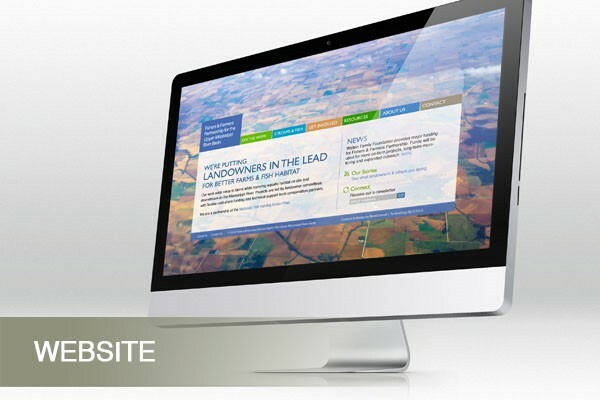 A full suite of communications tools followed: website, communications plan, e-newsletter series featuring landowners, stories, brochure, fact sheet, PowerPoint presentation and banners. 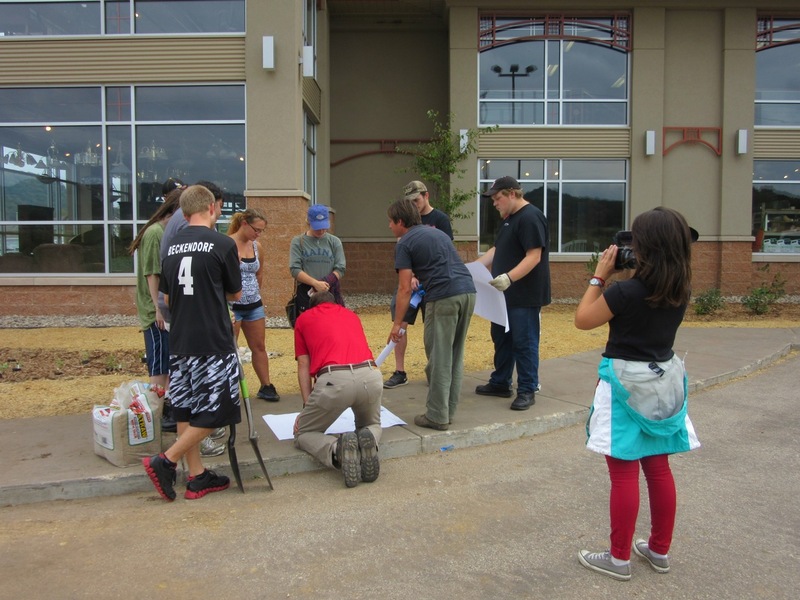 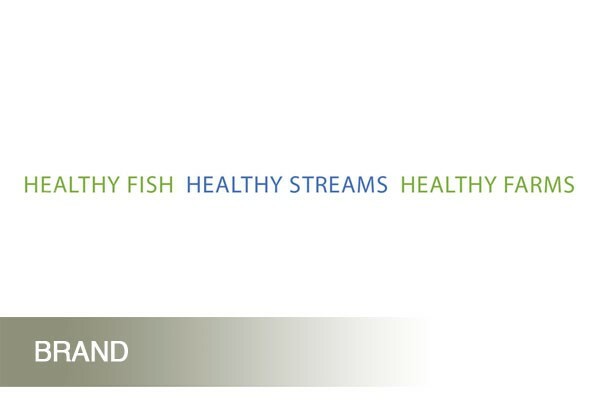 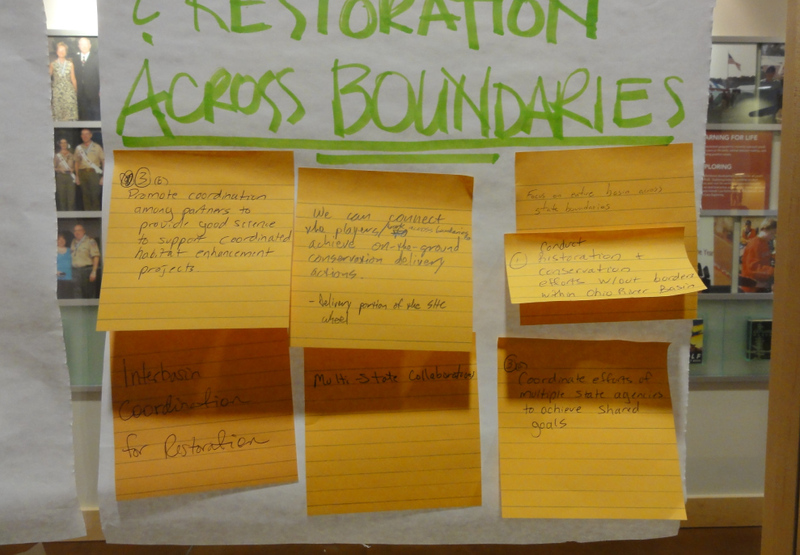 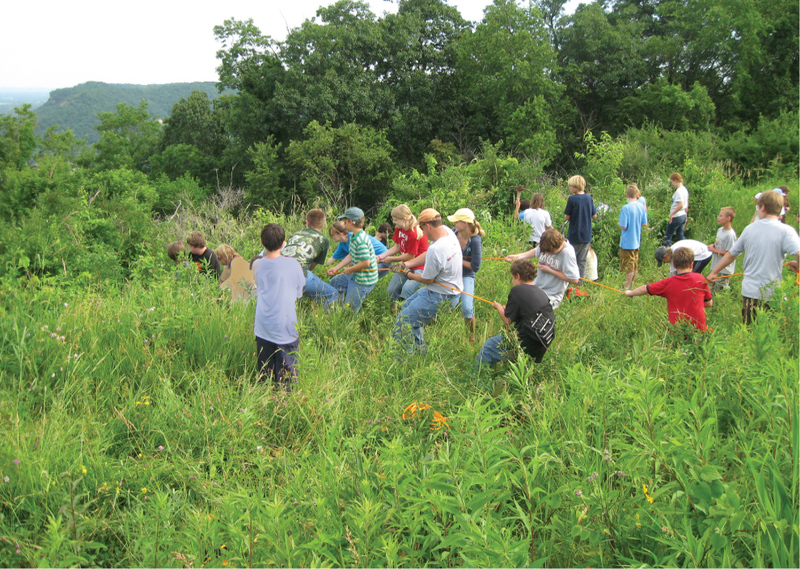 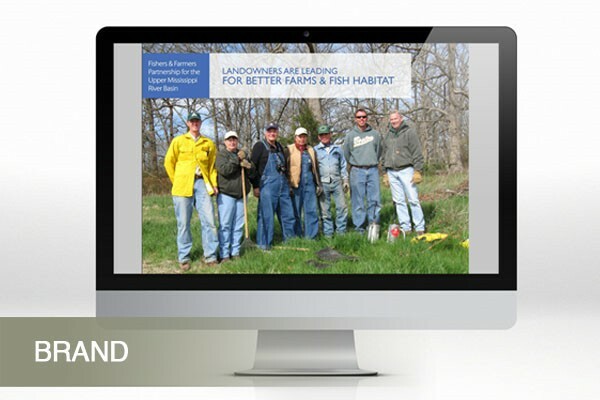 These communications became a model for other National Fish Habitat partnerships nationwide.